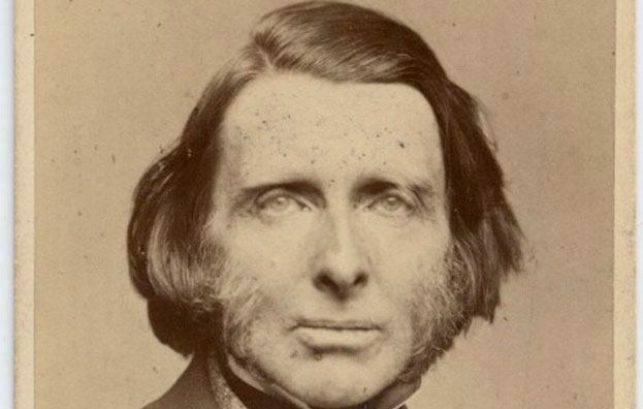 Professor Dinah Birch explores Ruskin’s troubled but creative relations with the University of Oxford, and how his radical views on education challenged the thinking of a very male-dominated university. This lecture has been programmed as part of a series of events to accompany the exhibition John Ruskin: The Power of Seeing. For more public events, please click here.